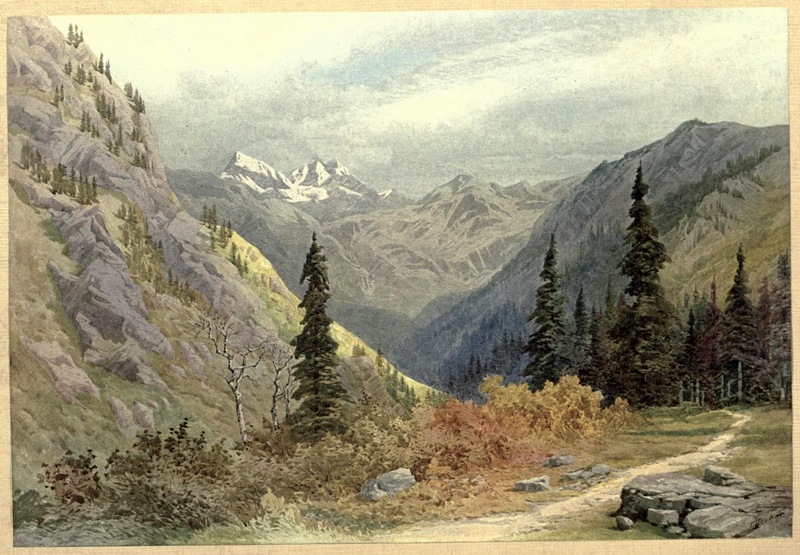 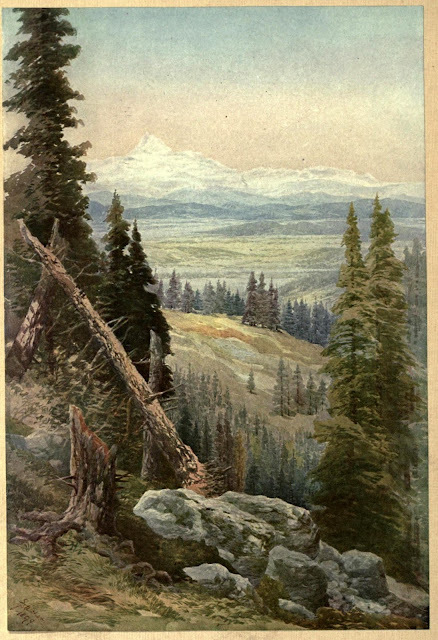 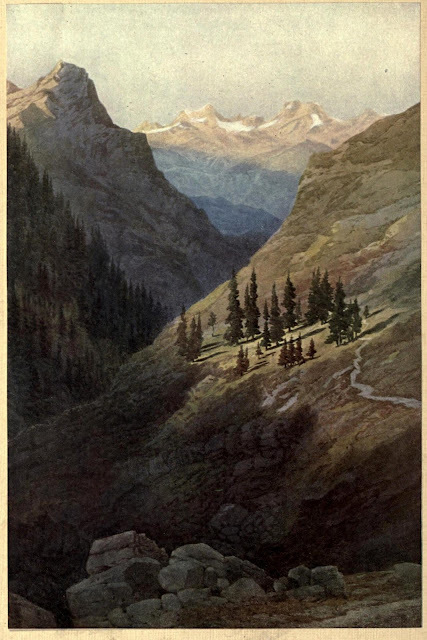 Some more paintings from 'The Charm of Kashmir' (1920) by V.C. Scott O'connor (Vincent Clarence Scott, 1869-1945). 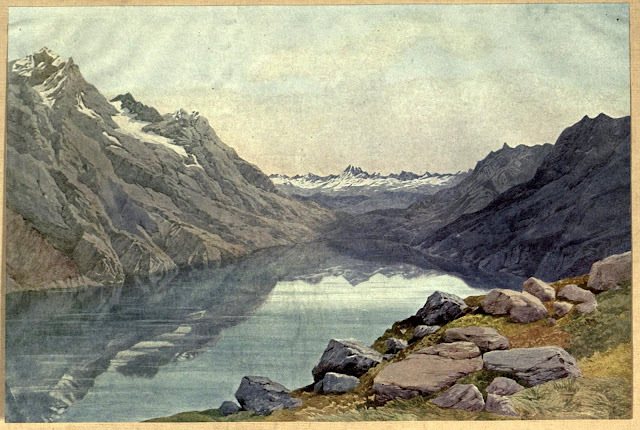 These water color are by Colonel G. Strahan, Deputy Surveyor General, Trigonometrical Branch.